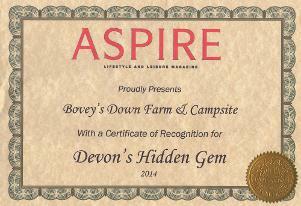 Boveys Down Farm is a quiet, rural retreat located in the tranquil surroundings of the Devonian Countryside. 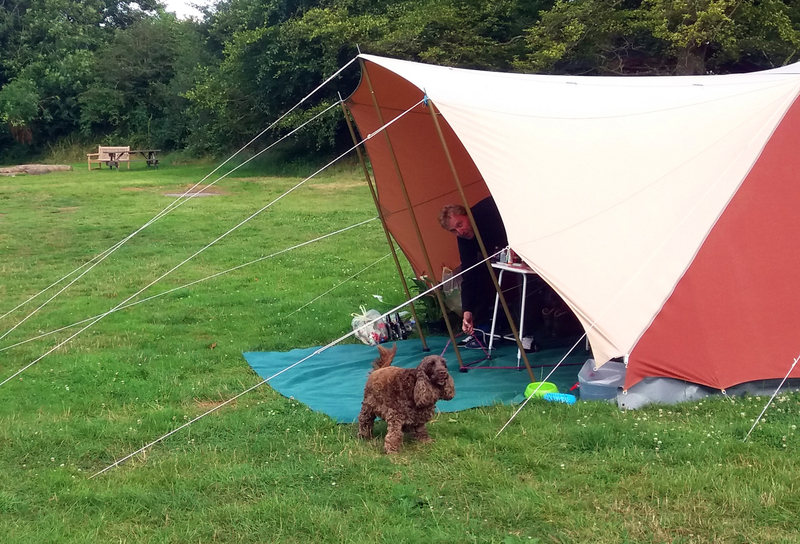 Ideal for Woodland Weddings, Glorious Glamping (March to September) and year round camping. 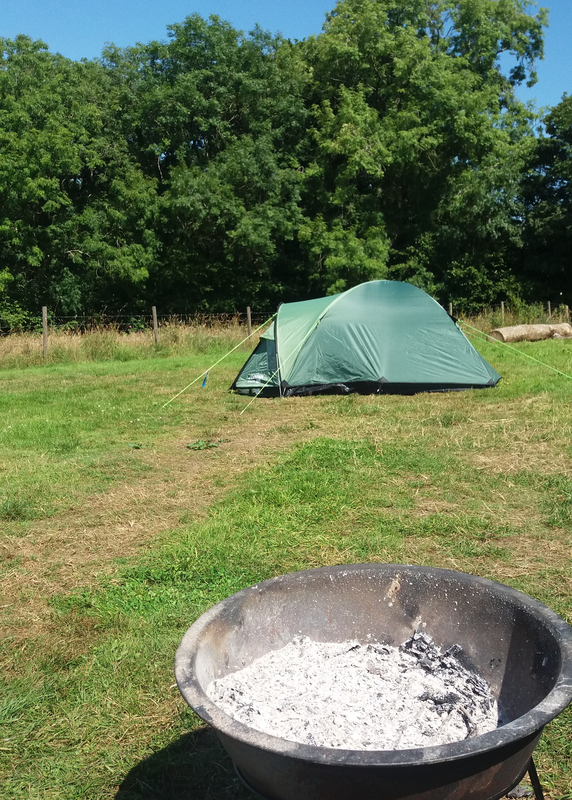 Situated in the heart of East Devon Area of Outstanding Natural Beauty the farm offers campers and visitors alike a relaxing break enhanced by the breath taking views of the Farway Valley. We are perfectly located; a secluded location yet not more than 15 minutes from all you will need: the beach, the shops and local attractions so we've got your wedding or holiday covered. 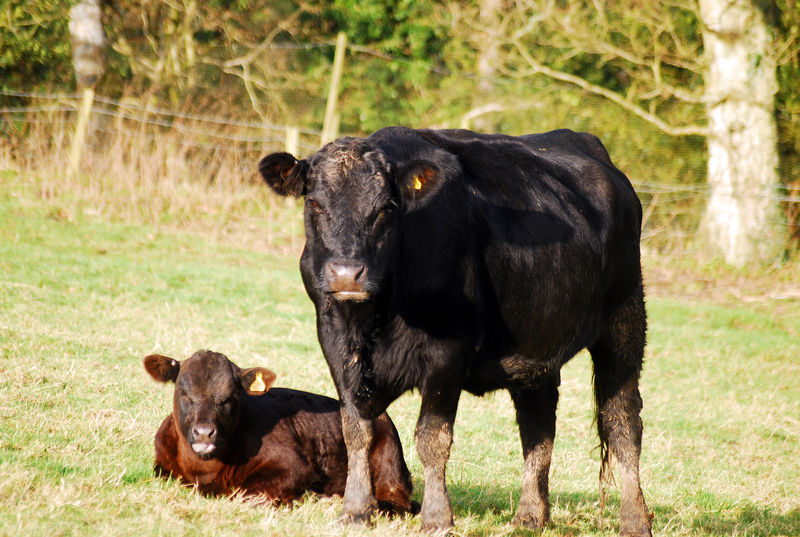 Our working farm is situated in a rural area and is home to a herd of Aberdeen Angus cattle, producing the finest beef. 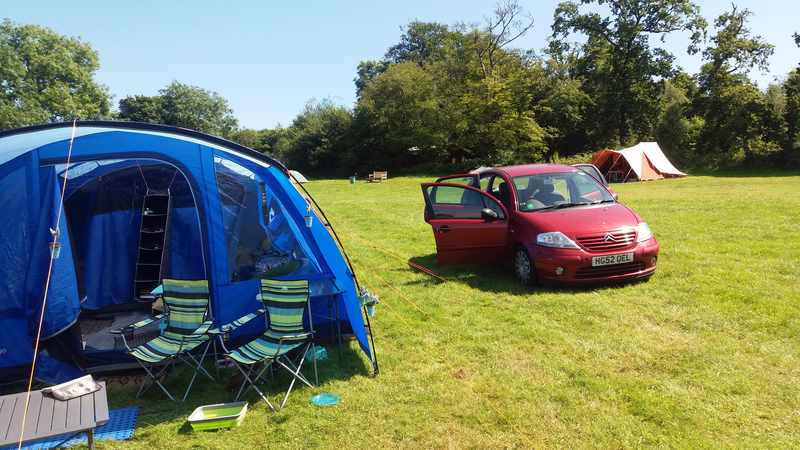 We are a private camp site so you don't have to worry about being a member of the 'Camping and Caravanning Club'; all are welcome. 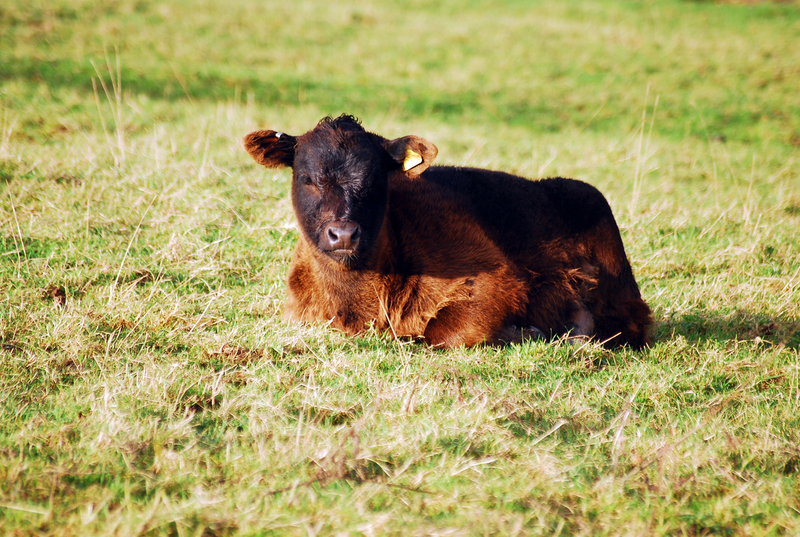 You and the family can enjoy the various sights of country living on our working farm. Young calves suckling their mothers, a great diversity of bird life plus possibly the occasional fox or badger can be seen. 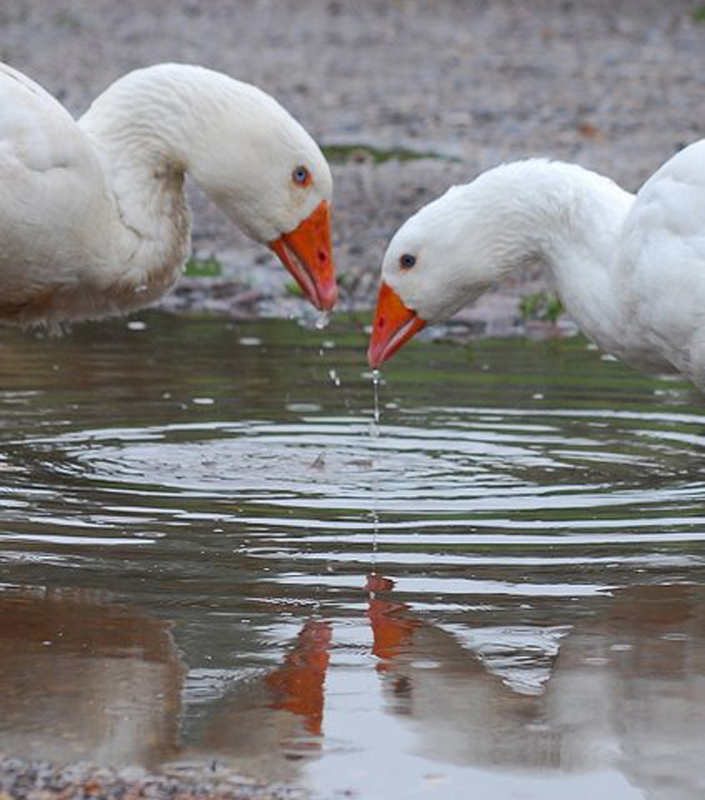 Back at our homestead there are ducks and geese for the children to see or, if you prefer, spend some time in the picnic area and enjoy the serenity of nature at your own leisure. If home made produce is your passion, check out our farm kitchen for a wide selection of cakes, pies, traditional East Devon pasties, and our famous home made Aberdeen Angus burgers. Rib eye steaks and even gluten free sausages, for a camp fire breakfast or BBQ, are available. You can always order our speciality bread for breakfast or supper in our Swallow's Rest Tea Room. Originally the farm did not exist in its own right however its land was once a part of several other local farms. In the 1800s the ground, which houses Boveys Down Farm today, was owned by two of the area's most notable land owners: Reverend Thomas Putt (d. 1844), of Combe House, Gittisham; and Sir Edmund Saunderson Prideaux, 9th Baronet (1793–1875), of Netherton Hall, Farway. The current owner of Combe House is a relative of Thomas Putt and Lord of the Manors of Honiton, Farway and Gittisham. Combe House itself is presently a prestigious country hotel. With no direct descendants Sir Edmund Prideaux took his baroncey to his grave. Netherton Hall remained in the Prideaux family, though mostly unoccupied, until the early 20th century and today is a private residence. Boveys Down Farm is derived from the name of the field in which the homestead is now located: Bovehay Down. 'Bove' is an Old English word meaning "land above the village" and 'Hay(e)' is another Old English word meaning "land enclosed by hedges" and hence Boveys Down Farm was born! Another note on local history: as you enter the track, from the main road, straight opposite the signpost, directing you to Southleigh is a small copse which is where the old Roncombe Gate Tollhouse used to stand in the days before car tax! Gerald and Pamela Sweetland have been at Boveys Down Farm for the past 25 years and come from a long line of local farmers, who date their ancestry in the Colyton area, back to the 1600s. 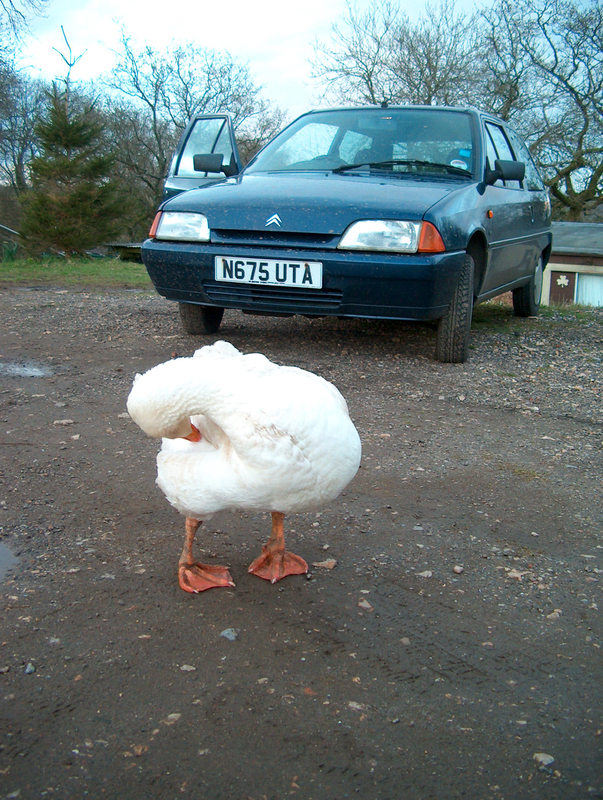 Our 80 acre farm is home to cows, geese, chickens and various breeds of ducks. 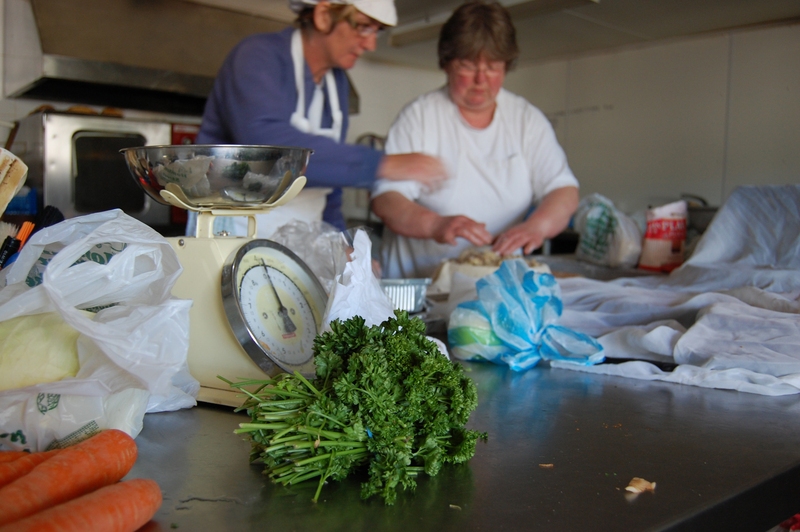 Fresh eggs, steaks, pies, pasties, cakes and other farm produce are available on site. 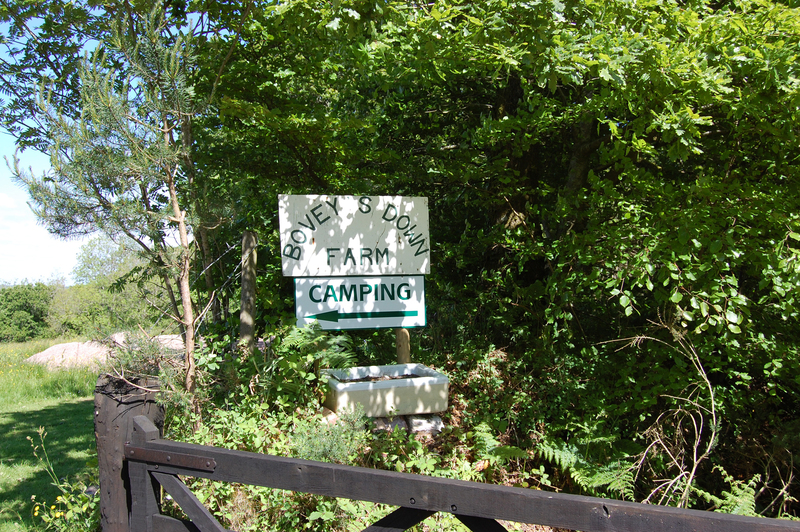 As part of our working farm we diversified into providing a rural retreat camp site in 1993 and have been welcoming visitors ever since. 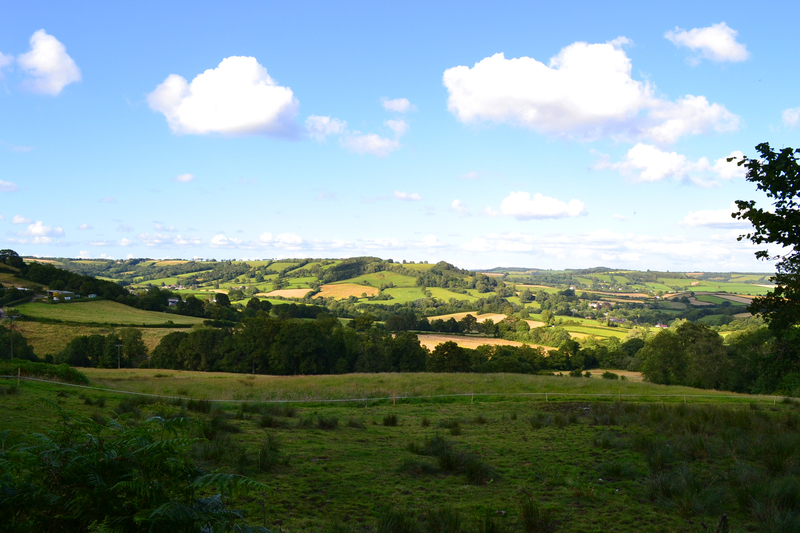 "As we came in through the gate we were saying it was a idyllic camp site with such views!"